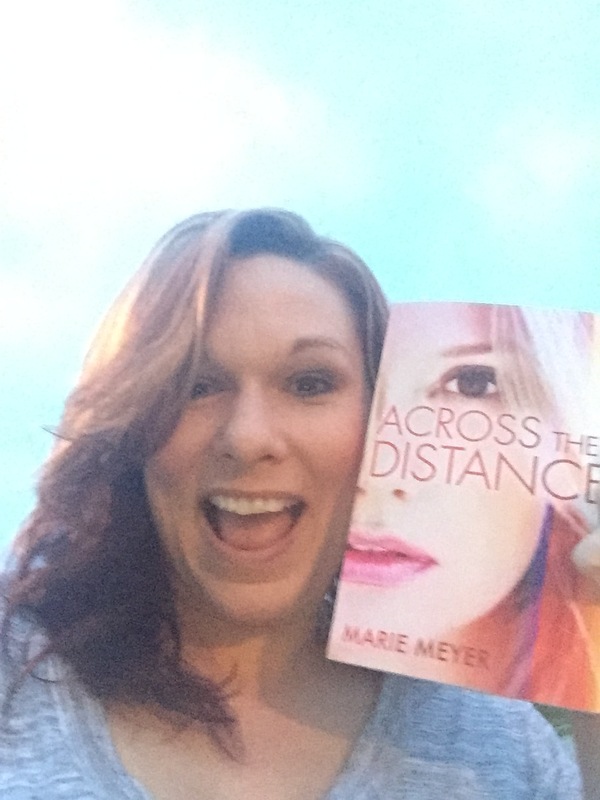 ACROSS THE DISTANCE just came off of a big sale and has over a thousand adds on Goodreads! That’s crazy awesome!! A HUGE thank you to everyone who’s purchased ACROSS THE DISTANCE, who’s reading it, loving it, talking about it with your friends, and writing reviews! I appreciate the kind words and praise you’ve given AtD, my characters, and my work. As an author, it’s so gratifying when a reader connects with the characters we’ve brought to life on the page. If you have read ACROSS THE DISTANCE, and are so inclined, please consider leaving a review. It’s your chance to share your thoughts about the book with other readers! Want to see me talk about this? Check out my newest volg! 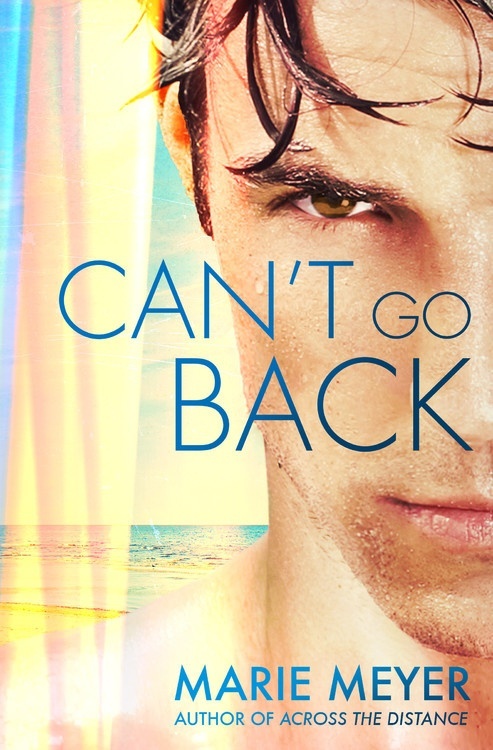 Also, did you know CAN’T GO BACK comes out in 29 days!!! TWENTY-NINE DAYS!!! I’m so excited to share Griffin’s story with you! Stay tuned, because lots of awesome will be happening in the next few months! ← PIXELATED Release Week Blitz & GIVEAWAY!! !